Caffeine can help the heart grow stronger and repair itself from damage, suggests a recent German study. Pointing out to the health-boosting effects of caffeine on heart cells, the study revealed that the elderly can drink four cups of coffee per day to protect and repair their heart muscle. The caffeine levels, equivalent to four cups of coffee, can protect the healthy blood vessels and help repair the heart after a heart attack. This is because caffeine triggers a protein called ‘p27’ that helps in regeneration of heart cells and helps in the protection of the cells from damage. Caffeine has the ability to make cells that line the arteries and veins healthier, by improving their ability to resist or recover from damage. 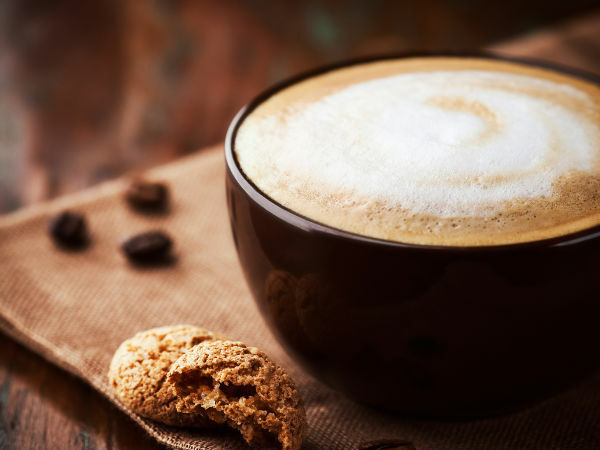 The study particularly points out that it is the elderly who could benefit from caffeine, as their hearts may be naturally weaker and more at risk of damage. Further, caffeine strengthens mitochondria, which is responsible for giving cells the energy, so that they remain healthy and protective.